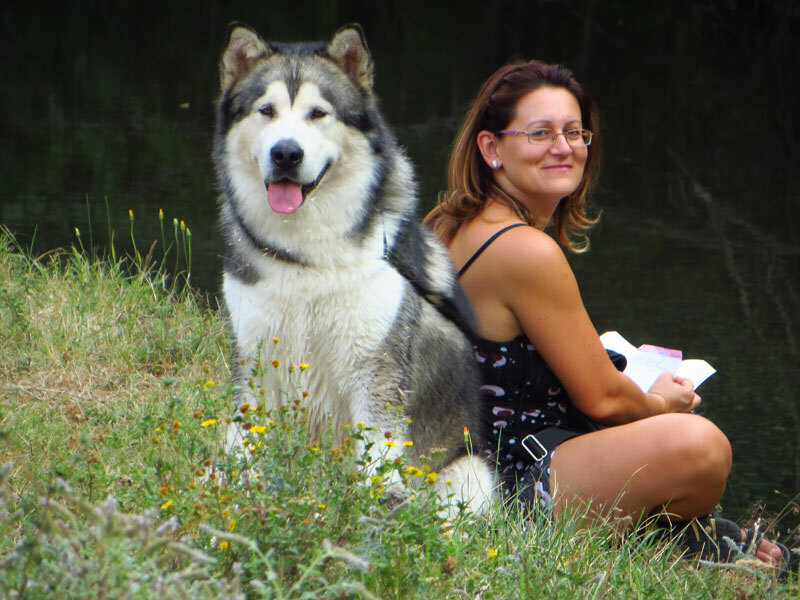 Kurjak Alaskan Malamute Kennel is located in Valjevo, Serbia-90 km from Belgrade. Our phylosophy is: healthy dogs with good caracter and great movement. Our puppies are brought with love, in contact with kids.